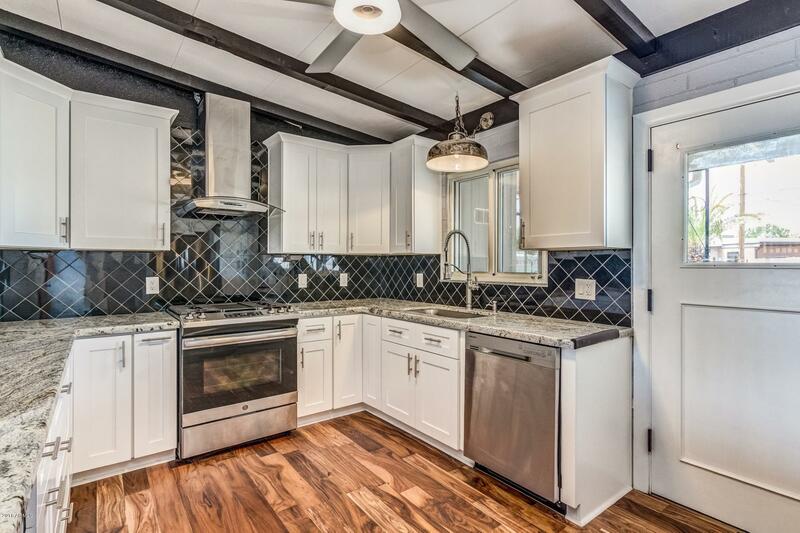 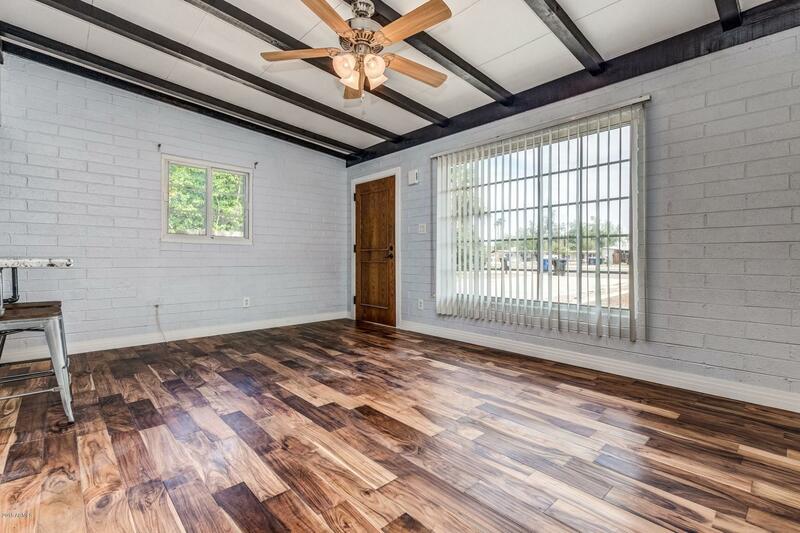 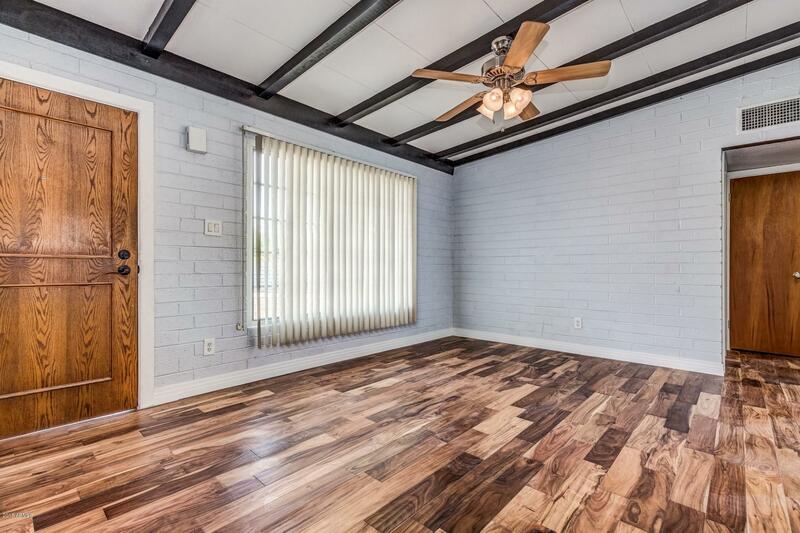 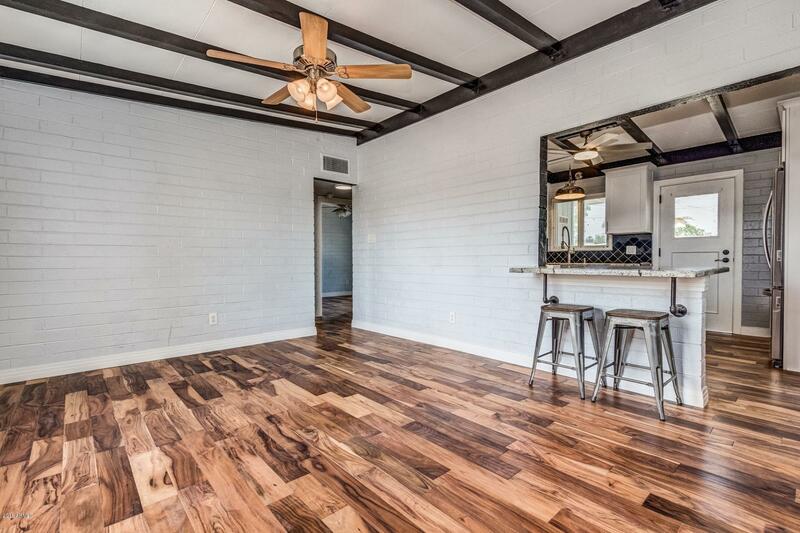 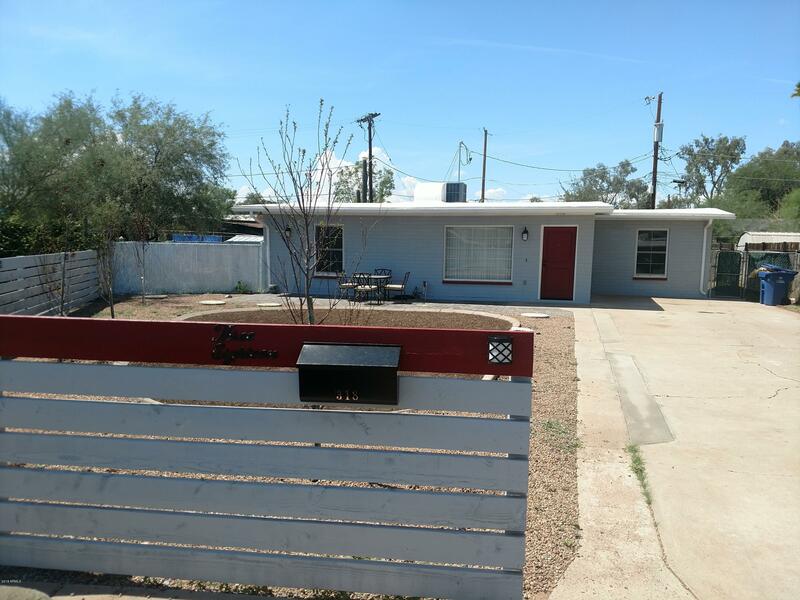 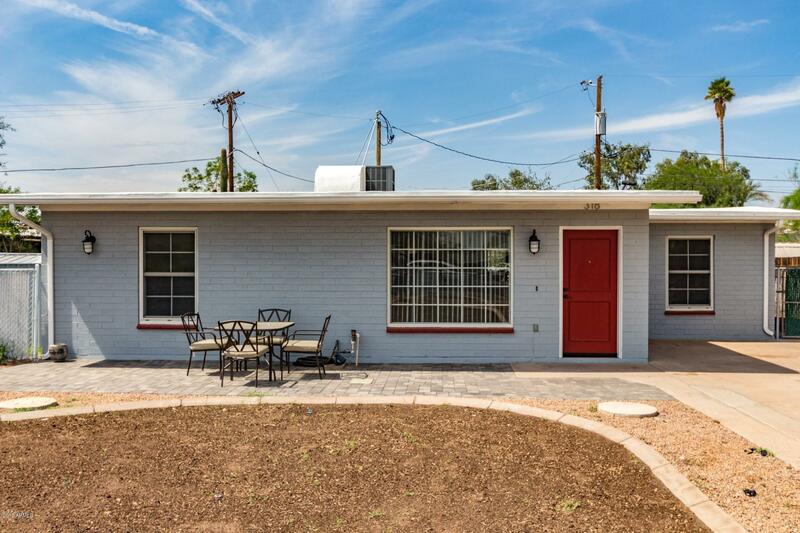 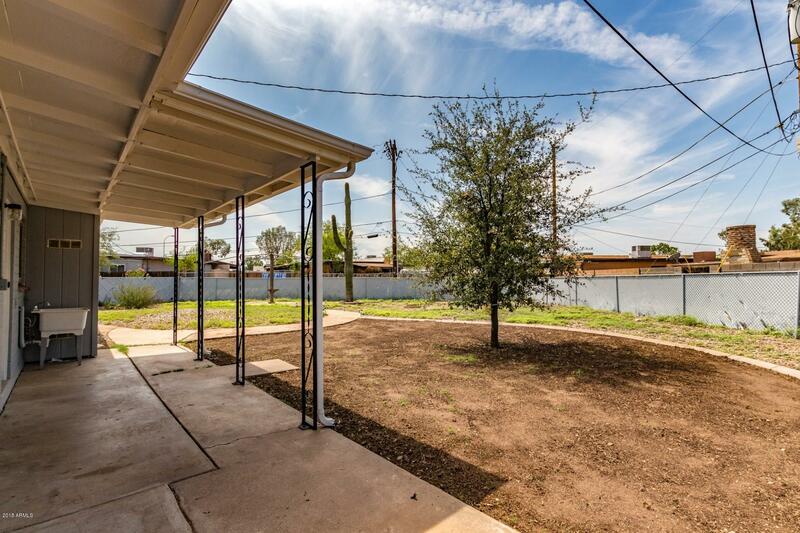 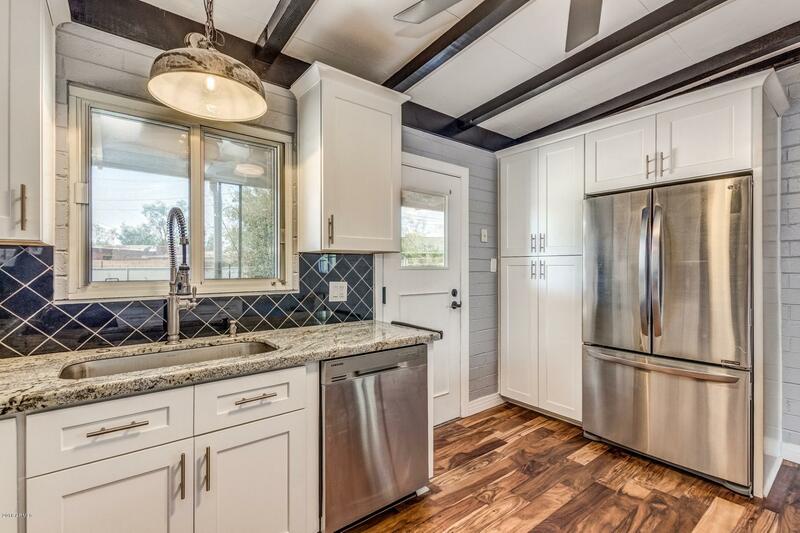 Beautiful remodeled home just minutes from ASU and 202 on a Huge Cul De Sac lot! 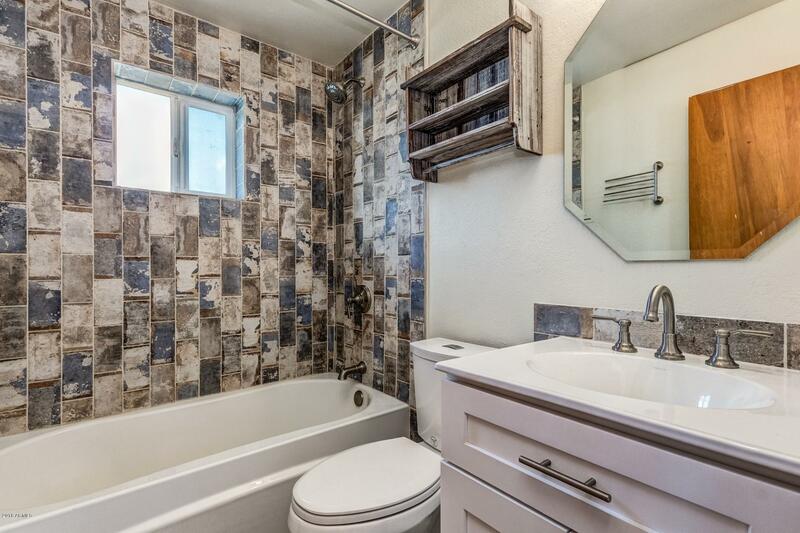 !Lovingly updated throughout includingTobacco Barn Acacia Hand Scraped Hardwood floors, Kitchen has 48 square feet of beautiful Granite counter tops, stunning custom back splash, Custom cabinetry with pull out and soft close drawers,state of the art appliances from LG and Samsung,Cabinet depth refrigerator. 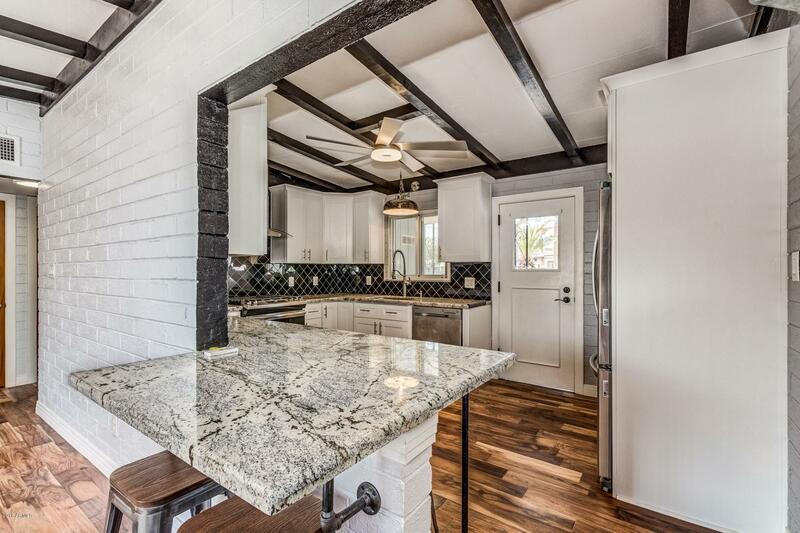 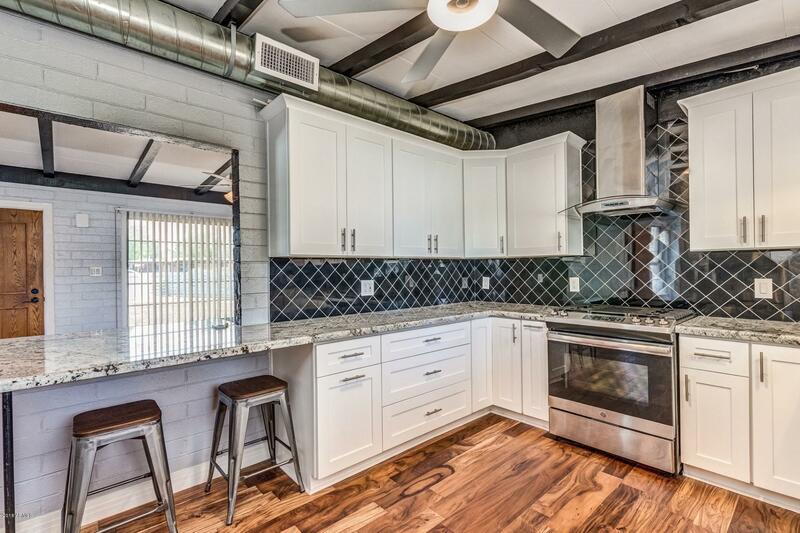 Bath features a Kohler ergonomic soak tub and more custom tile throughout.This beautiful home is close to Tempe Beach Park, ASU and many popular restaurants and shopping.